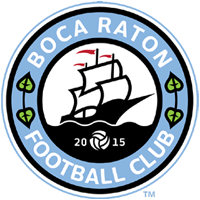 For the first time in team history, Boca Raton FC will host an evening tryout. The club still looking for players age 16 and over to fill rosters for the 2019 Summer Season. The tryouts will be held at South County Regional Park (Burt Aaronson South County Regional Park) – Field 1 on Friday, March 1st, 2109 at 7 PM.